We all know that the oldest subway in Europe is in London and a bit later comes the Budapest one, which is the first electrified. The numbers show that there are 26 countries in Europe with a Metro. The official name of the transport network in 23 of the countries includes the name of the city and the word “Metro” afterwards. However this is not the case in Germany, the United Kingdom and Austria. 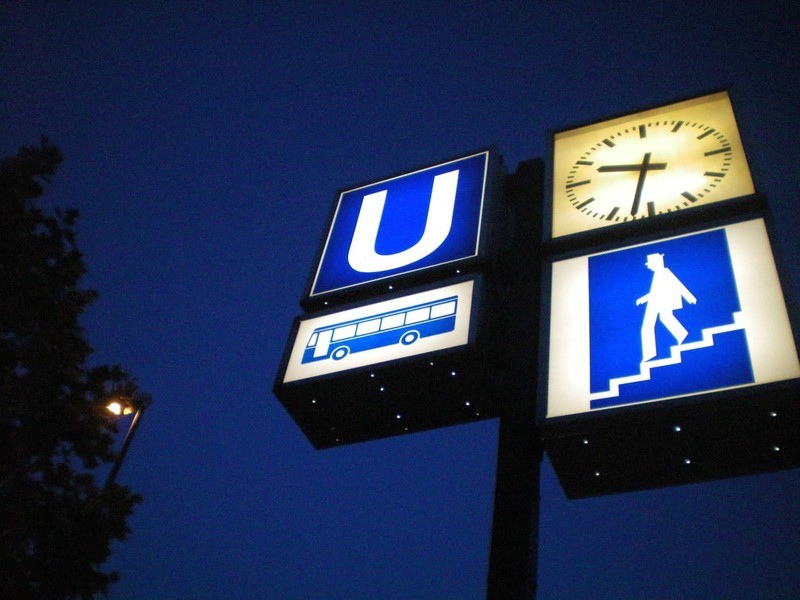 Focusing on Germany, in Berlin, Frankfurt, Hamburg, Munich, Nuremberg, and Vienna “U-Bahn” is how people refer to the subterranean mode of transportation . ICE – Inter City Express. Express trains, fast with fewer stops. IC – Intercity Train and Euro City Train. Fast trains with more stops. IR – Inter Regio. Trains running from one region to another. NV – Regional Train. Trains running in only one region. Out goal, with this post, is to help at least one person in a rush not to miss his flight back home! If the legend above does not help, well, you should know that “Taxi” in Germany is…. “Taxi”.